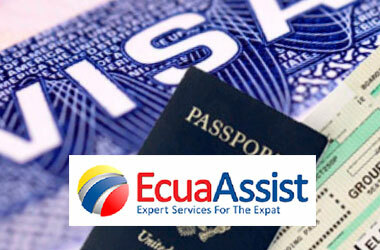 EcuaAssist is a company dedicated to providing comprehensive assistance services to expats in Ecuador, with emphasis on efficiency, punctuality, transparency, and the dissemination of complete, detailed information. To improve the expat’s experience of Ecuador and bolster the national economy by making the investment process easy, enjoyable, and enriching, providing high-quality, personalized customer service, and fostering community involvement as a pathway to cross-cultural understanding. Here at EcuaAssist we specialize in immigrant and non-immigrant visas, we know the process inside and out and can make the visa experience a fast and efficient process, free of stress. With representives in the United States everything can be taken care here in Ecuador without you needing to lift a finger.